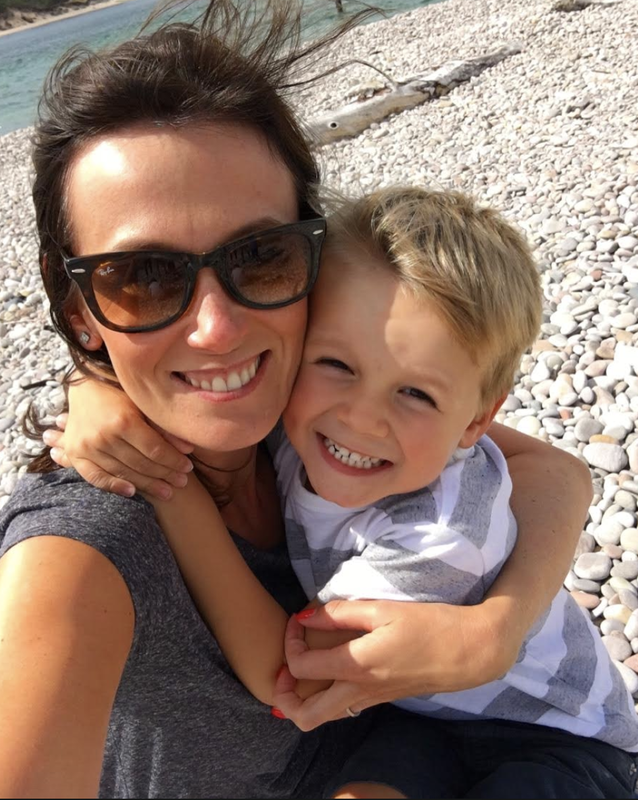 Morag lives in Surrey with her husband and three sons, 10, eight and four, but grew up in Scotland spending sunny summer holidays and cosy winters at her family holiday home in the Highlands. Every year she takes her boys back so they can experience all the fun and outdoor pursuits that this beautiful part of the country has to offer. 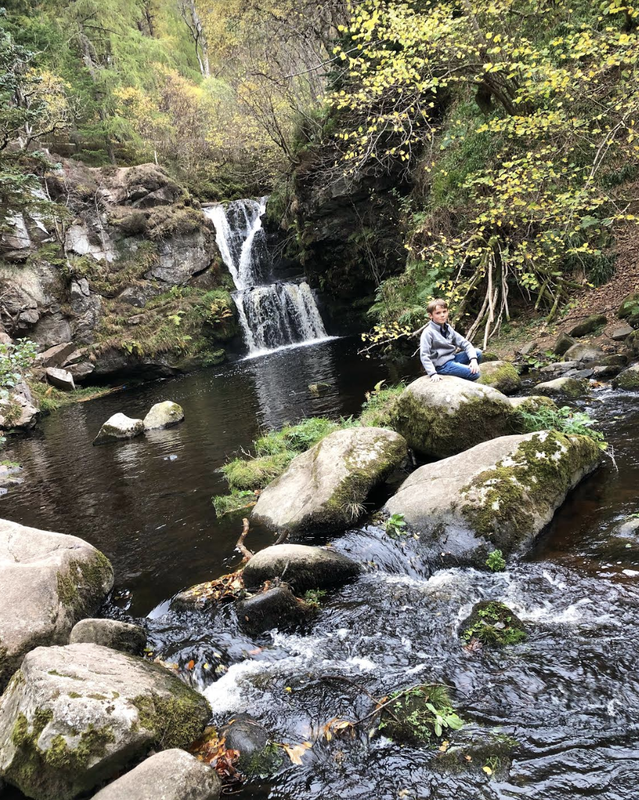 Whether you are planning a snowy trip or summer adventure, here are her top five things to do in the Highlands with the family. When I go back to Scotland I normally head straight to my family home in the Speyside, but last year we decided to stop off on route at Gleneagles. I hadn’t been for years and had forgotten what a fantastic family hotel it is. Yes it’s a five-star luxury resort with all the trimmings that come with that, but it’s also incredibly child friendly. Our little boys were made to feel wonderfully welcome at afternoon tea and at dinner. The atmosphere is far from stuffy or formal and the family suites with their interconnecting rooms are spacious and comfortable. 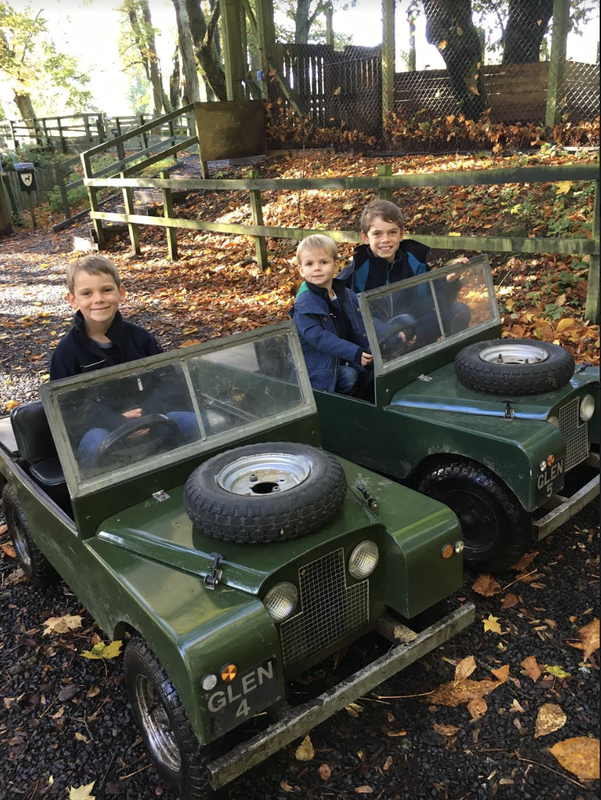 The kids adored the mini Landover driving course and found the falconry centre fascinating –holding a huge bird of prey on their arm is an exciting experience they will never forgot. They also enjoyed the ferret racing which involved popping the remarkably tame little creatures into their own purpose-built track. So cute to watch. 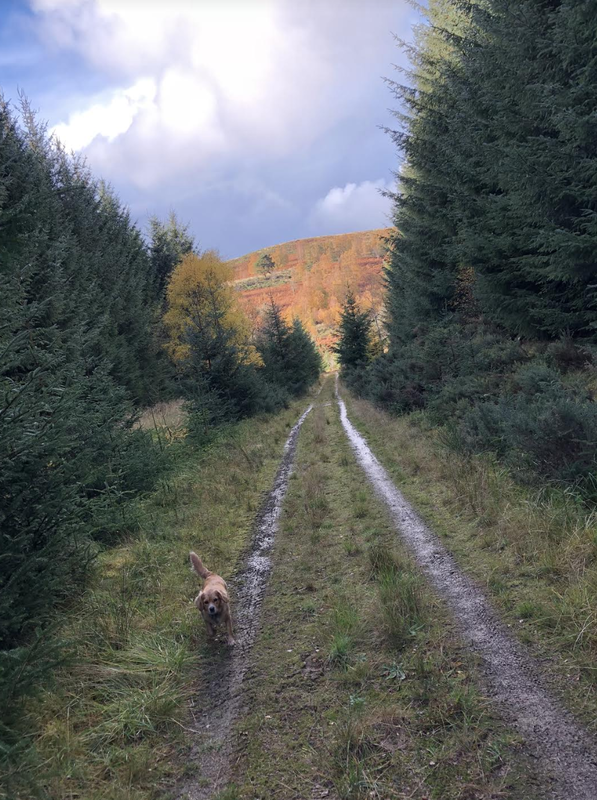 In my opinion Speyside is one the most beautiful areas in the Highlands at any time of year. Maybe I’m biased because I spent so many happy childhood holidays there, but it really is incredibly picturesque. There’s a very good chance you’ll get snow if you visit in winter months and my boys love getting my old sledge out whizzing down the local hills. It’s a scene straight out of a Christmas card – until some throws a snowball at someone else and chaos ensues. In summer, Speyside is full of outdoor pursuits for kids. The old railway line that ran through the area is now a fantastic and fairly easy, flat path on which to walk or cycle from village to village. The scenery is stunning and round very bend you’ll find a different view, waterfall or picnic spot. The river Spey itself, which the path roughly tracks, runs from the Grampian mountains to the sea and offers more things to do. My boys love a day salmon fishing or canoeing. We organise these ourselves, but the local tourist office will happily put you in touch with those in the know. Other fun outdoor things we get up to are clay pigeon shooting, mountain biking and surfing on the beautiful local beaches when the weather is warm enough – with a wetsuit of course!If you have active kids then this is the ideal area to visit. The area’s famous whisky distilleries are dotted all around too and no visit to the Highlands is complete without a tour of one. It’s so interesting to see how Scotland’s most famous export is made and they always have a superb cafe too to feed the kids – and of course something stronger for the grown-ups if you fancy a dram, Glenfiddich and the Macallan are my favourites. There are two must-visit spots if you’re after some gorgeous Scottish cashmere. Firstly make a bee-line for House of Bruar. Just of the A9 motorway (one of the main routes in the Highlands), it’s a bit like Daylesford with a tartan twist. Think beautiful homewares, clothing for just about every outdoor pursuit you can think of (from Hunter wellies to Barbour jackets), a food hall to just about rival Harrods (but with more touch more haggis and shortbread) and a huge selection of cashmere for men, women and kids. There over 80 Highland games that take place during the summer months on islands and in towns, villages and cities across Scotland - some castle grounds host games too.And they are so much fun for all the family. 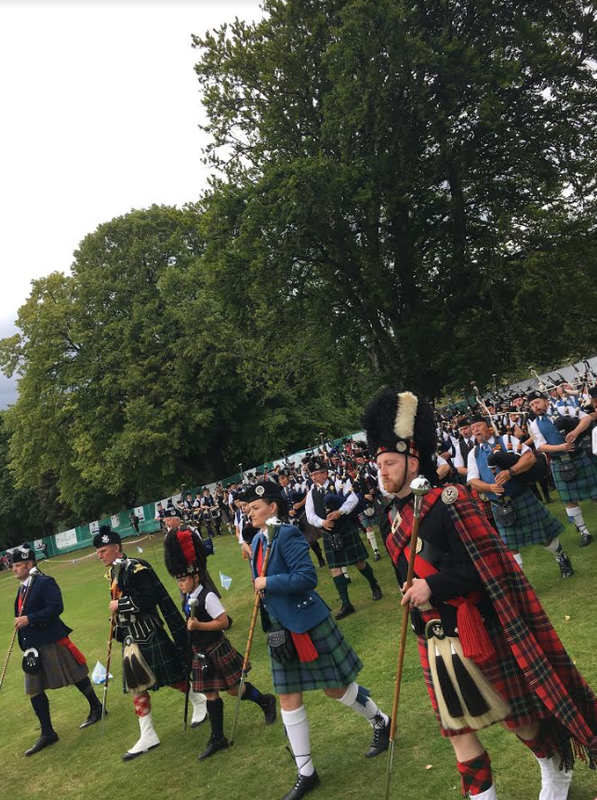 There are sporting events, Highland dancing competitions and of course the pipe bands to watch playing and marching. It’s quite a spectacle. Every year we go to the games in the local village in August and it’s such a great day out. We always get involved too. This year my boys joined in the children’s running races, my aunt’s puppy came second dog show, my brother in law was in the tug of war team and my South African husband took part in the in the haggis throwing competition – similar to shot put with a haggis and only open to foreigners (thousands of tourists flock to Scotland every year so they are never short of competitors!). The atmosphere is amazing and everyone is welcome, whether you are local or not. So if you are in Scotland between May and September find your nearest highland games and go along. It’s a wonderful taste of Scottish culture and something your children will never forget. Check out visitscotland.com for more information.